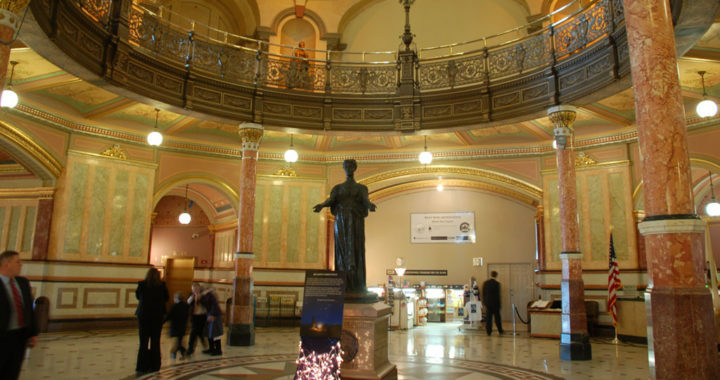 The Illinois General Assembly ended its fall veto session on Thursday. Action was focused on overriding vetoes issued by outgoing Gov. Bruce Rauner. Several bills of interest to the IFT were considered, though some weren’t acted on in both chambers. The legislative landscape is expected to change dramatically in January when Democrats will hold a supermajority in each chamber and IFT-endorsed Governor-elect JB Pritzker will be sworn in.